Wow, what a footfall season we had this fall. Our favorite hometown football teams (LSU and the New Orleans Saints) both had several exciting nail-biting wins. We watched the games until the bitter end. Now, there will be plenty of college football bowl and professional play-off games starting the year in January. If you are a football fan, then this is football paradise. 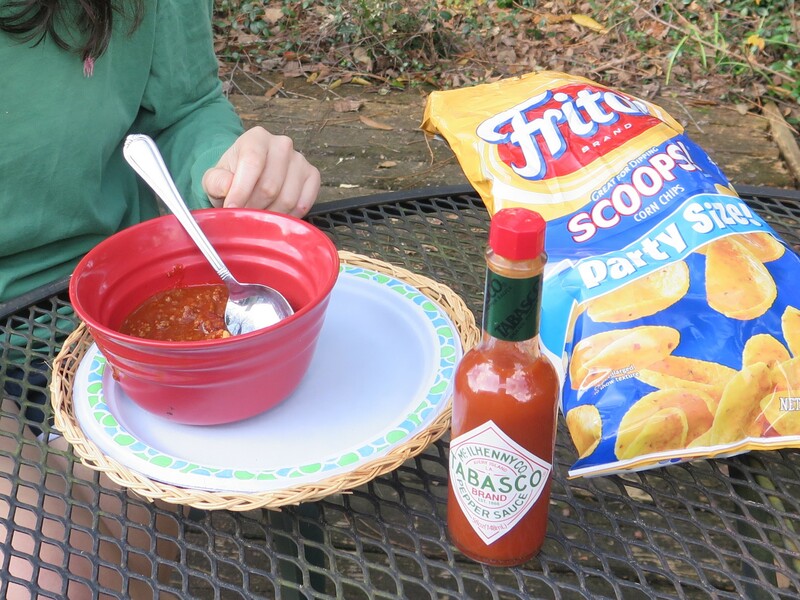 So to end 2018, here is a chili recipe which is great to serve while watching a football bowl game in your home. It is also a tasty main dish to serve on a cold, winter night. I look forward to the holiday season — it is a good excuse to indulge a little by baking cookies and other scrumptious desserts. I especially like to try new recipes — last year I stumbled upon Starbuck’s Cranberry Bliss Bars. Here’s my own version of the recipe — using an old-fashioned oatmeal blondie brownie recipe along with dried cranberries, orange zest, white chocolate chips and a cream cheese icing. Yum. This festive dessert is pretty good! Looking for a healthy and different way to serve vegetables at a buffet over the holidays? This recipe for Zesty Marinated Vegetables is quite unique. 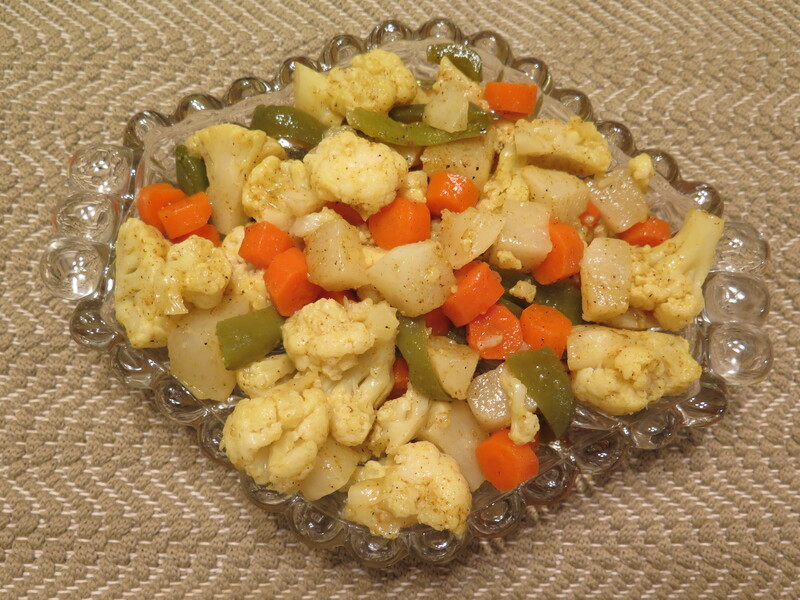 It consists of nutritious and colorful vegetables — carrots, bell peppers, cauliflower and turnips — that are marinated in a curry, sweet and sour dressing. You might not think of combining these vegetables — much less serving them at a holiday meal — but that’s part of the appeal. Served cold as an appetizer, they are quite tasty. 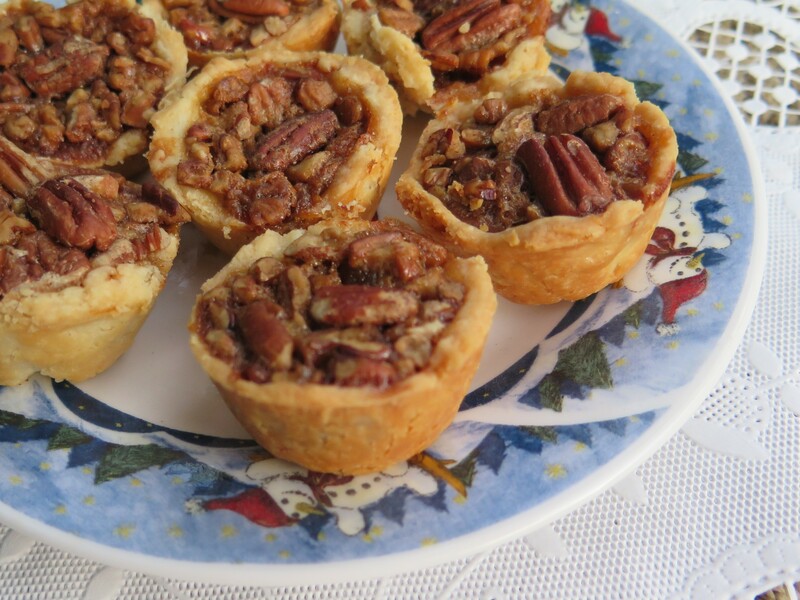 If you like pecan pie, then you will like Pecan Tassies. 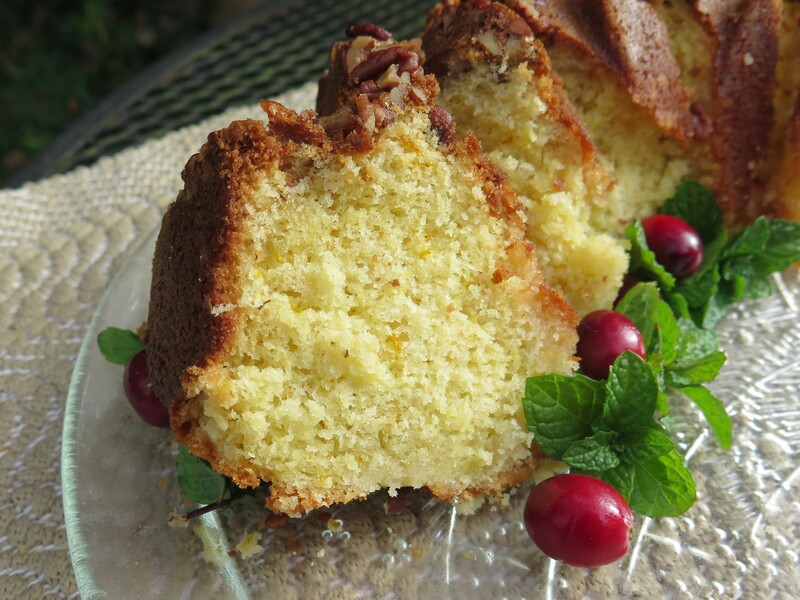 And if you are not a fan of pecan pie, I bet you might like my version of this dessert. I added persimmon pulp (or you could add pumpkin puree) and the custard filling mellows out the rich and so, so sweet flavor of traditional pecan pie. A Pecan Tassie is a favorite Southern dessert served during the holiday season and is a great addition to any party or buffet.